Past Student Essays from Cabrillo High School. Think. Tank. 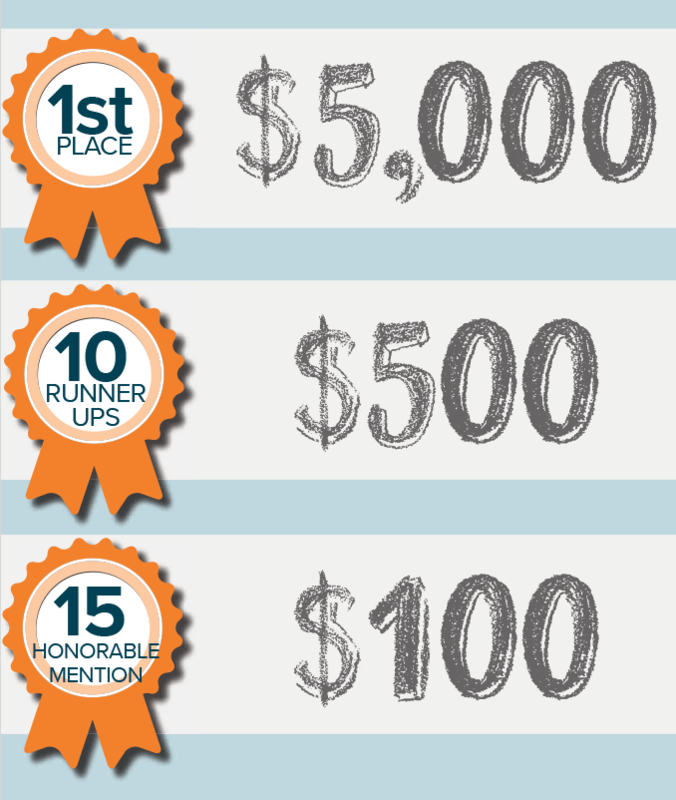 Challenge – Money. They say that you don’t need it to be happy, or to live a fulfilled life, but when your happiness comes from seeing those you love live an unburdened life, you see why this statement would be false. 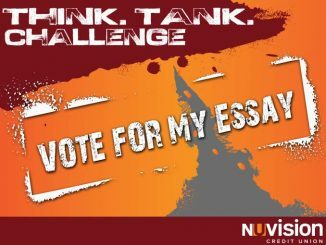 Think Tank Challenge – Do you believe that adolescents should be paid to work?